Could you please paste a screenshot of your graph? You have both a view and curves attached to the python node? 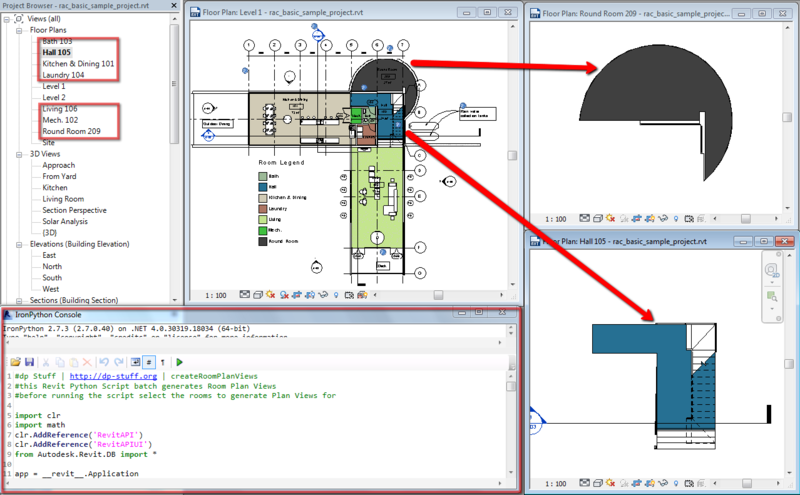 This post adds Non Rectangular Viewports from Revit 2014 and new Revit 2014 API to the equation of how to batch-create Room Plans with Python. @raber95 And also which Revit version your using? I’m sorry but that’s not going to work. The python script can only take one view and crop it to match one set of curves. If you are looking for a view for each room it would be better to create new ones in the script.